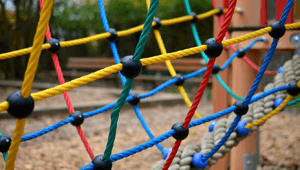 The £40 million Bexley primary school expansion programme was set up to provide the Bexley area with modern, sustainable teaching facilities as well as creating 1470 new permanent primary school places and 222 places for students with special needs. 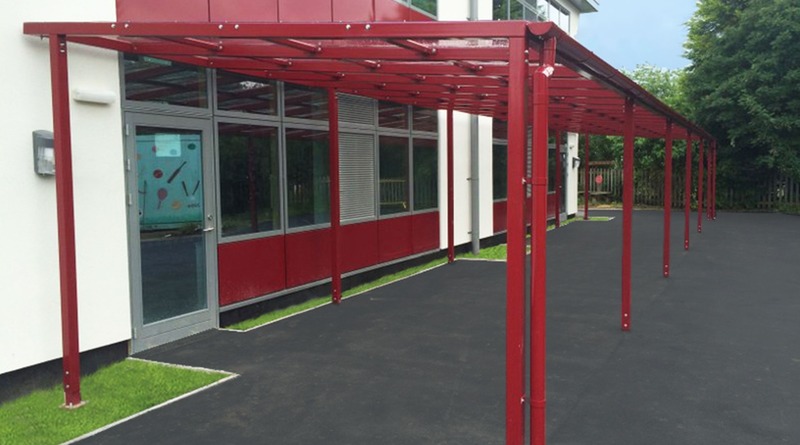 As part of this large scale development, new outdoor canopies were required for 6 of the schools in the Bexley area for outdoor learning and also parents’ waiting areas. These sites were, Gravel Hill, Crook Log, Old Bexley, Northumberland, Pearswood and Christchurch. 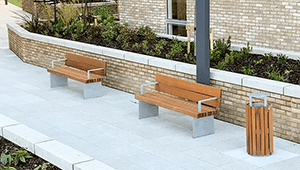 Bailey Streetscene was approached by main contractors Willmot Dixon to design and install these bespoke canopies, making the best of the available outdoor space. 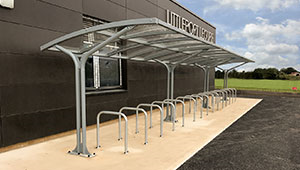 The main challenges presented by the project were tight timescales for each site in which to assess, design, manufacture and install the canopies whilst co-ordinating with other trades on site. 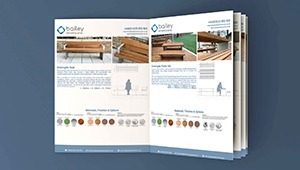 The initial design brief was open which allowed Bailey Streetscene to demonstrate their expertise in the design and manufacture of bespoke canopies. 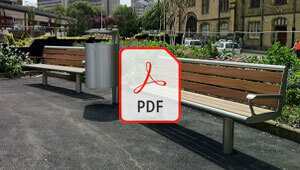 This was achieved by fast and efficient work on Bailey Streetscene’s part in the early approval process. 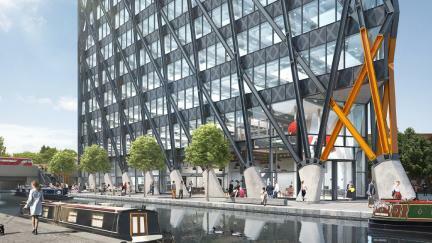 This allowed the scheme to develop rapidly and helped other trades to complete in good time before Bailey Streetscene installed the Canopies on site. 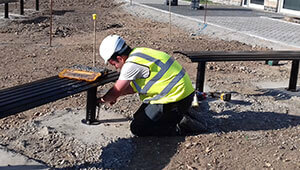 Bailey Streetscene’s expertise in design manufacture and installation, as well as their ability to integrate with other on site trades, meant that the Canopies were delivered safely, in time and on budget. 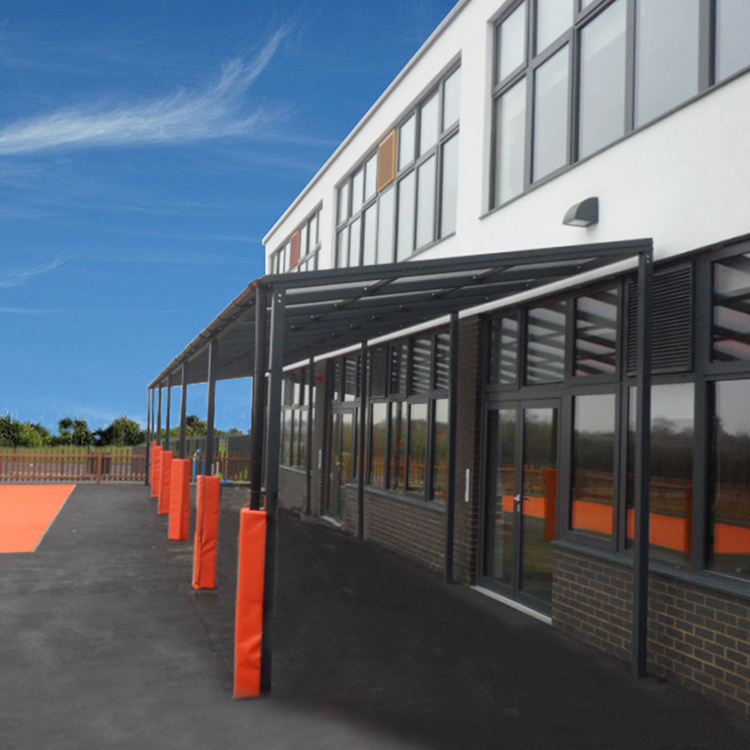 The resulting Canopies’ now allow the schools involved to safely and conveniently offer outdoor teaching areas as well as providing weather protection for parents waiting for their children.